Club Penguin Cheats by Mimo777 Club Penguin Cheats by Mimo777: New Club Penguin Team & Stamp Postcards! 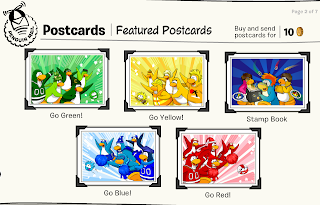 Check out the the new Club Penguin postcards! 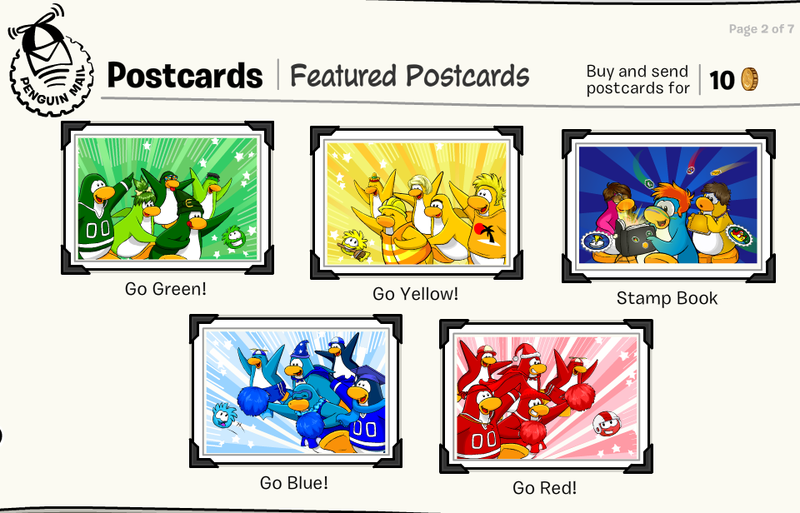 You can now show your Team Spirit and have your buddies check out your Stamp Book! Saweet! SO sweet you want to go to the candy store, buy the sour spray, take off the top and pour it in your mouth!